NOR 47, USA 91, NOR 50, GER 75, USA 94, SUI 184, NOR 54, SUI 176, NOR 56, SUI 202, NED 10, NOR 58, BAH 16, SUI 155, SUI 160, SUI 171, SUI 172 and GER 25. 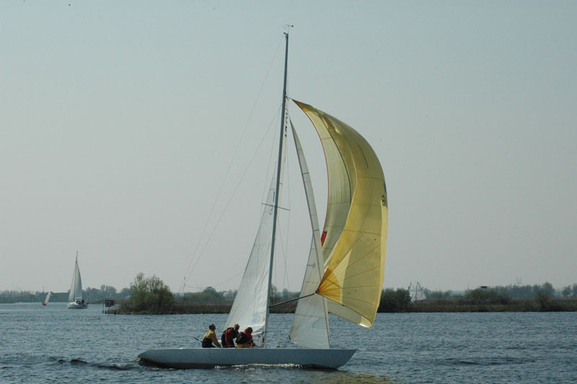 NED 10 was lost in a fire; USA 91 + 94 are not found again, yet and BAH 16 is told to have gone to a US-based sailing school. To these the two initial boats are added, SUI 135 and FRA 44. It will be a challenge to meet again, for close competition races. Gentlemen, on your marks! Dates of ownership changes are approximated on purpose and set up like this only to respect the chronoligical ownership order. So please share your precisions when you have some new ones !